To be totally honest, when I first saw the advertisements for the new Olay Whips, I was confused. I thought the formula was identical to the cult favorite moisturizers that already do very well, just in a different texture. But they’re not! The Olay Whips do have a different texture, but also a different finish on the skin. 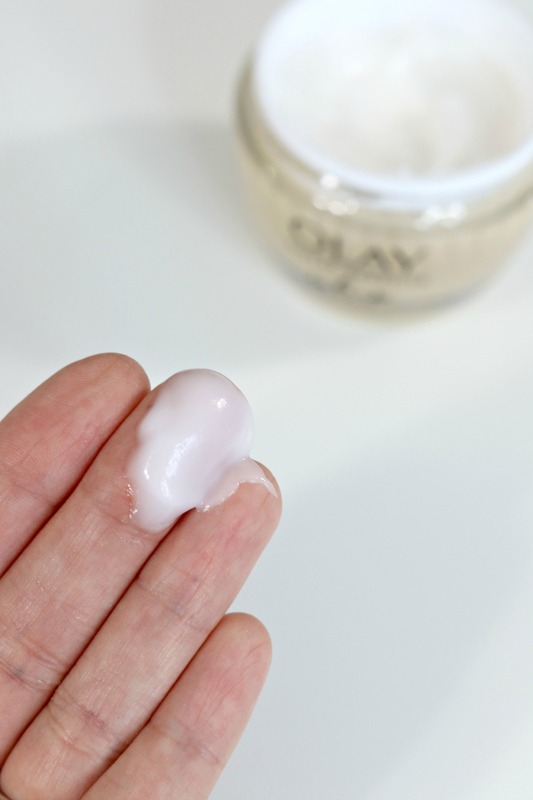 With everyone loving the hydrating but watery textures on the skin (think: all the water/gel-based moisturizers we’ve been seeing lately) that came from the rise in K Beauty trends, Olay realized that women want that deeply hydrating moisture they’re known for… but in a different texture. More hydration. No greasy skin. 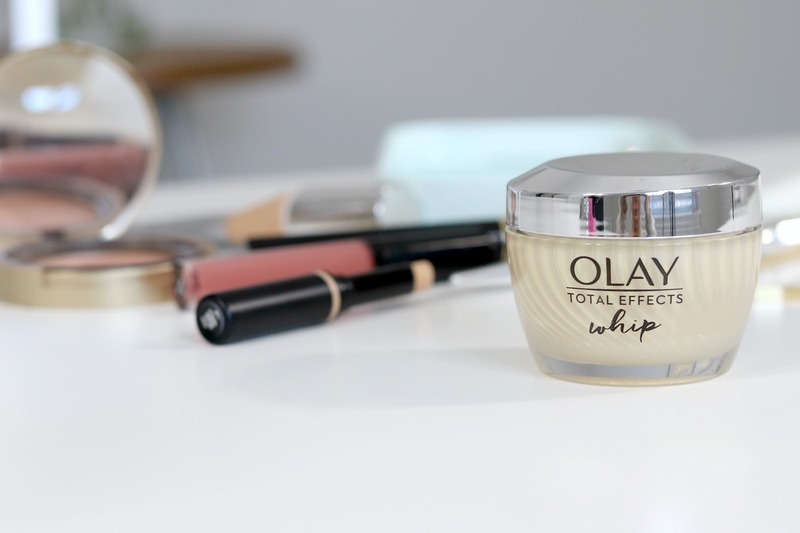 I picked out Olay Whip Total Effects ($28.99 retail at CVS here) because it sounded perfect for daily use under makeup for my skin. The texture of Whips is not what you’d expect. I thought it would be airy and kind of like a foam. It’s more like a gel… light as air, mild clean scent, and when you apply it to your skin, it literally feels like a flood of water to the face. But then it dries nearly instantly to a smooth, soft, matte finish – perfect for pre-makeup application! 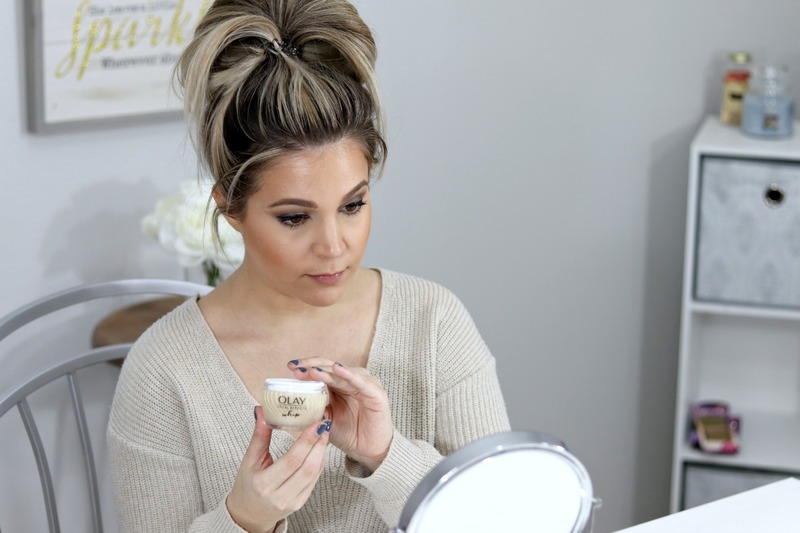 Some of my favorite benefits in Total Effects are evening skin tone appearance, enhancing brightness, visibly smoothing fine lines and wrinkles, minimizing the look of pores, and visibly reducing dark spots. Olay Whips come in two other formulas: Whip Regenerist and Whip Luminous. Whip Regenerist is perfect for more powerful wrinkle results. Whip Luminous is ideal for those just starting out in anti-aging skin care and simply need a more basic moisturizer that can even skin tone and minimize pores. There are also versions with SPF. Check them out here at CVS. I’d say go for Total Effects if you’re in your 30s like me, upgrade to Regenerist if you’re in your 40s and above or start with Luminous if you’re in your 20s. 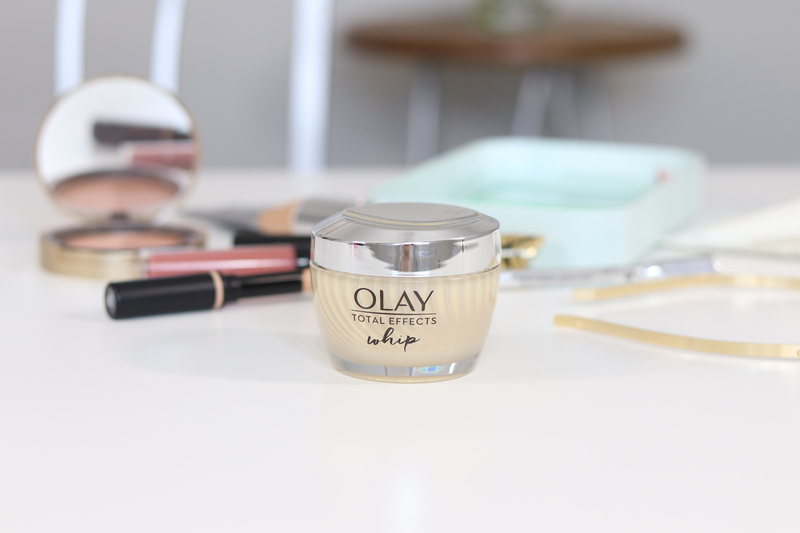 The reason Olay Whip is saving me time in the morning is because this moisturizer doesn’t sit on the skin, taking forever to absorb. It dries in an instant and leaves a poreless, soft, matte finish on my combination/oily skin that works perfectly under makeup! On days I really need to get ready quick, I’ve been cleansing and applying Olay Whip Total Effects. Finish with a super shiny gloss (gloss is BACK for spring, ladies). This routine literally takes me 10 minutes from the bathroom sink to driver’s seat. The nicest part is that my face doesn’t look dehydrated/tired OR overly greasy by midday like it would if I would have used a thicker cream or even skipped moisturizer entirely. 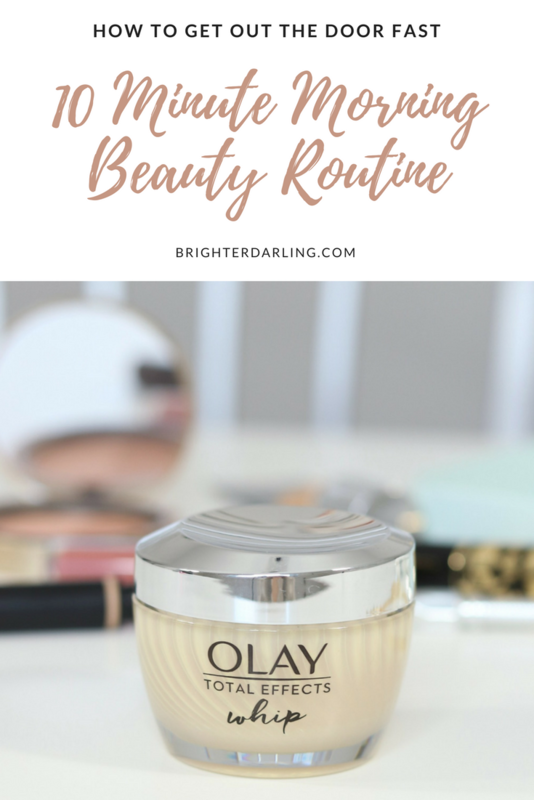 If you’re on the market for a new moisturizer or finally decided it’s time to use one that won’t add excess time to your routine, click here to check out Olay Whips at CVS and then let me know how you’re loving it after a few days – I promise, you’ll be hooked! "PIXI MatteLast Liquid Lip Review"